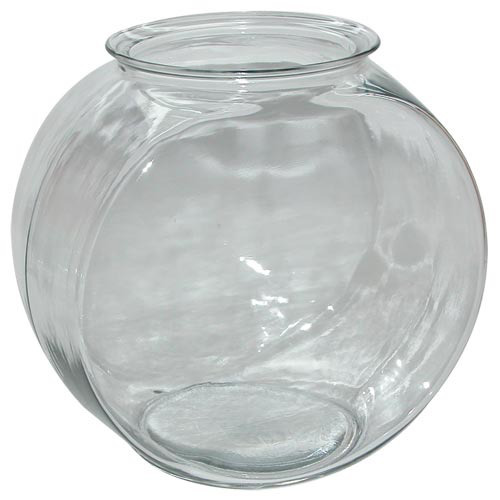 Aquaria AH Goldfish Bowl - Drum - 2 gal - Rick's Pet Stores Inc.
Goldfish Bowl - Drum - 2 gal Anchor Hocking fish bowls give you a clear view of the underwater creatures that call it home. 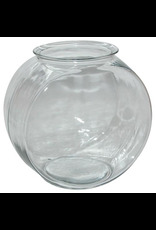 These heavy glass bowls are also perfect for use as terrariums or for crafts. They're a blank canvas just waiting for your decorative touch. 7" x 10" x 10.5"